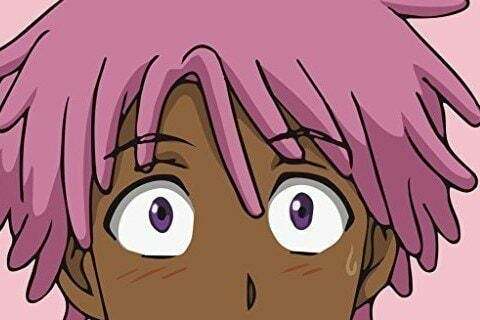 Anime series detailing the story of a demon hunter who struggles to make it in the elite city of Neo Yokio while mourning the death of a recent relationship. The series was created by Vampire Weekend frontman Ezra Koenig with help from Japanese anime studios Production I.G. and Studio Deen.